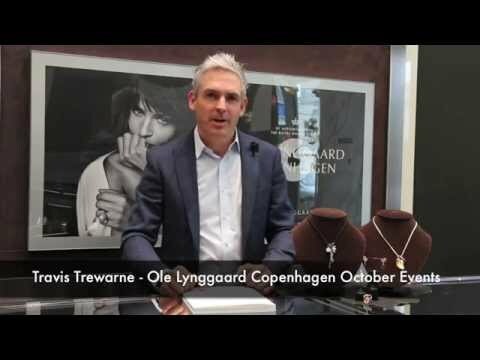 OLE LYNGGAARD COPENHAGEN are proud to be part of Basel World. 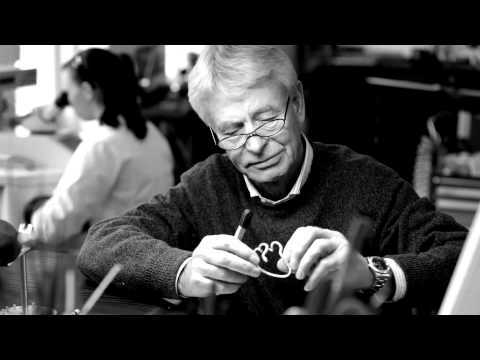 Travis Trewarne introduces the hand crafted Lotus rings by Ole Lynggaard Copenhagen Http://www.trewarne.com.au. The Royal Playhouse, situated in the heart of Copenhagen, sat the stage for the spectacular 50yrs OLE LYNGGAARD COPENHAGEN anniversary show, shown in conjunction with ELLE Style Awards.